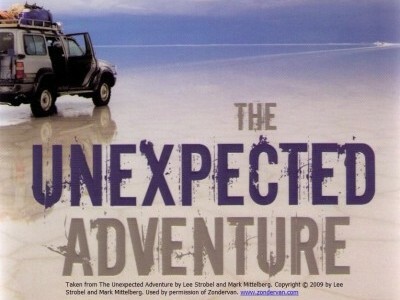 You are invited to participate in “The Unexpected Adventure” starting 14 Feb till 27th March 2016 ( 42 days). 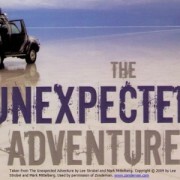 “The Unexpected Adventure” is based on the book by the same name which contains 42 daily adventures in “taking everyday risks to talk with people about Jesus” . To participate you will need to read the daily adventure ( just 2-3 pages) and put into practice the learning points. The cost is just $15 and a willingness to take the adventure !! There will be three optional “check-point ” meets if you want to share your journey with other adventurers. Each meeting will be for 90 minutes.